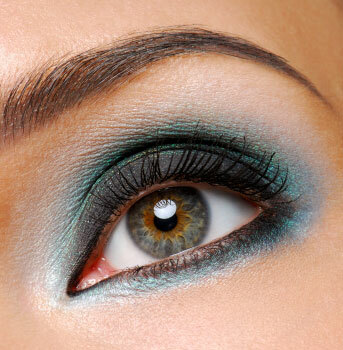 Applying eyeshadow to the creases certainly increases the effect of the overall makeup that you apply to your eyes. 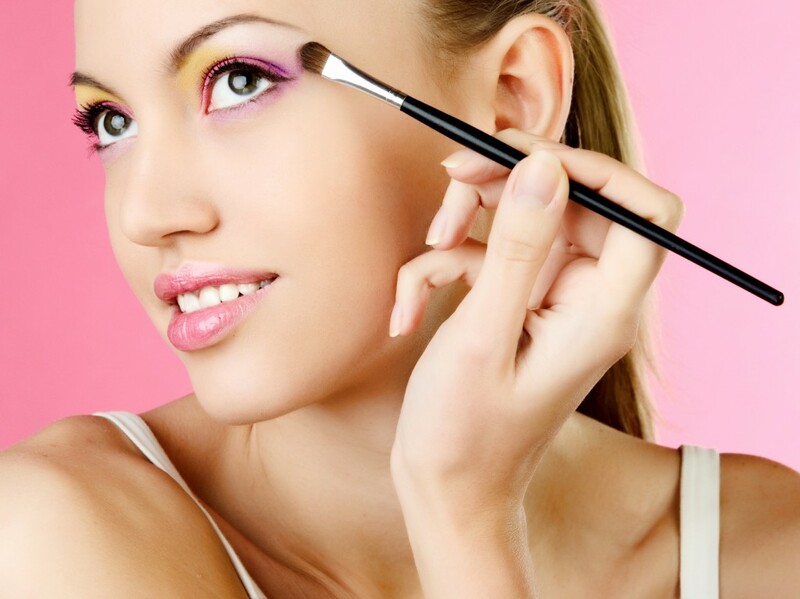 Many women think that applying eyeshadow to the creases is daunting job to do. In reality, it is really easy to do and one can save plenty of money and time. In the meantime, you should be very careful while selecting the colours that you plan to use on the crease, as it plays a key role in the overall look of your makeup. Choosing the right colour depends on the shape of eyes you have. Therefore, one should carefully analyse the overall shape of their eyes. Some people have round eyes, and some have roundish-almond eyes. Some have almond eyes and some have thin-almond eyes. Some other shapes include droopy eyes, hooded eyes, Asian eyes, childish round eyes, close-set eyes, wide-set eyes etc. Therefore, one must be very careful in choosing the colour they plan to apply. If you have deep-set eyes, then you should not apply eyeshadow to your eye crease, as it will make your eyes appear deeper, which in turn, give an ugly look. If you have small eyes or close-set eyes, then try to use lighter colours compared to the one you used on the eyelids. It will give you an illusion that the eyes are apart from each other. In the meantime, if you have almond shape eyes, then you should do the other way around. 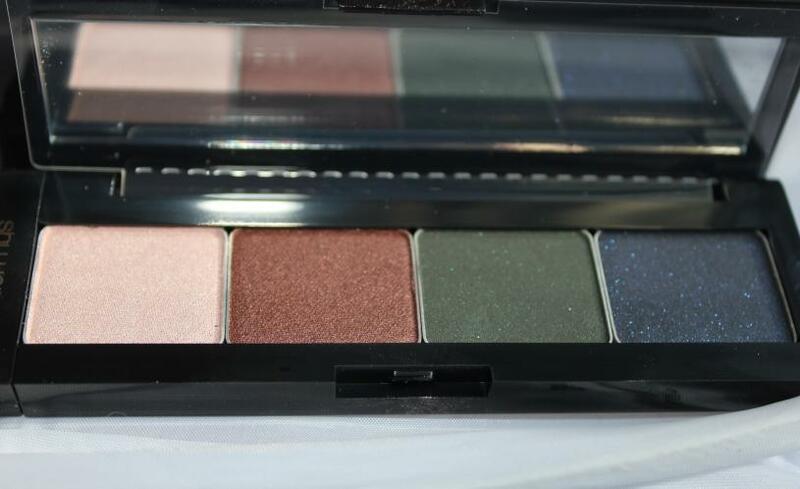 Use dark colours on the crease, which will give your eyes a dramatic look. Choose the colours that can go with the overall tone and structure of your face. You can experiment with different colours. Testing the colours on the back of the palm is a wise thing to do, before testing on the crease of your eye. 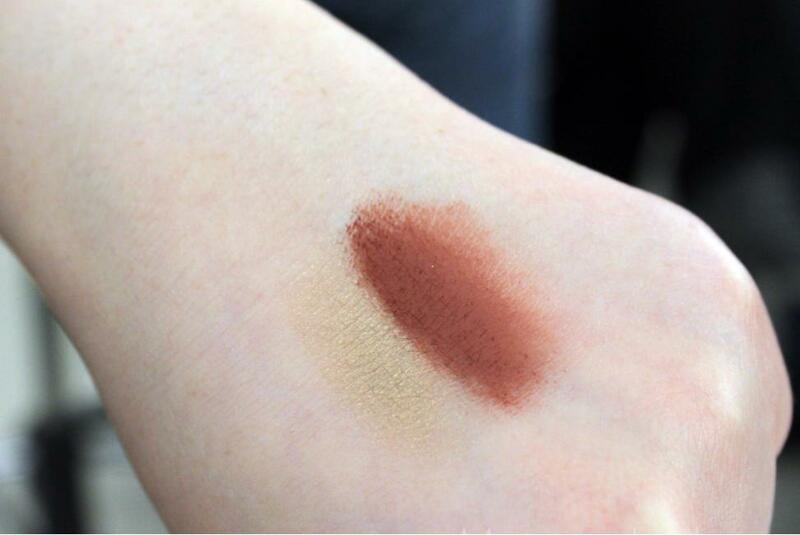 Take a makeup brush and take a small amount of the colour that you plan to use on your crease. Rub the brush back and forth, until you get the desired result. If you want to have a bolder look, then you can increase the effect of the colour by using damp brush. It will allow the colour to be applied in a brighter way, giving you a dramatic look. Now blend the eyeshadow applied on the eye crease with the colour that you applied on the eyelid. Any separation between the two can make your eyes look untidy.